How the elderly benefit from regularly playing Bingo. So your grandparents’ idea of gaming is Sunday night Bingo at the community center? Don’t knock it: This may be important for their mental health. 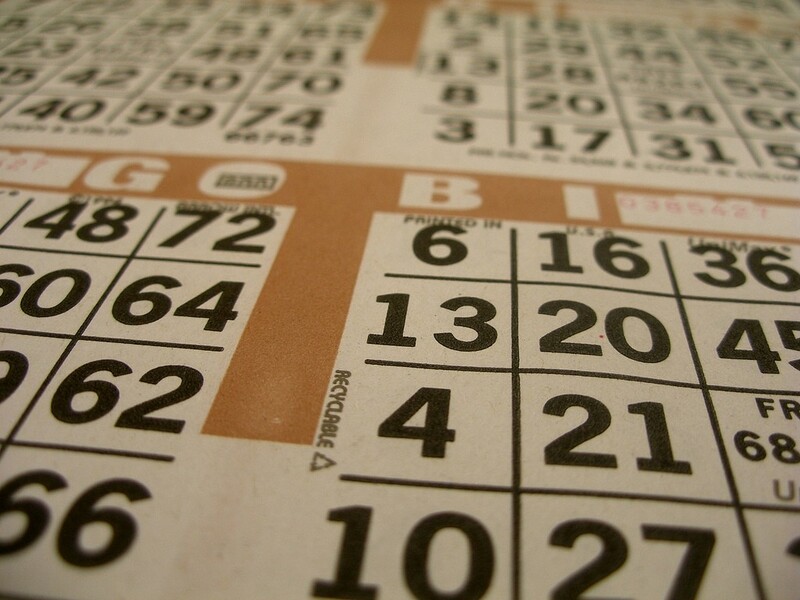 ScienceDaily recently ran an article on how playing Bingo aids those who are aging, particularly individuals with dementia, Alzheimer’s, or Parkinson’s disease. Researchers conclude that by using larger Bingo cards with greater contrast (black text on white cards to help poor sensory reception), older participants in the study with a history of dementia could play on the same level as their healthy peers. According to psychologist Grover C. Gilmore, the bigger cards are significant because aging people lose their abilities to perceive contrasts but can battle this with any systematic practice, like, of course, a game. The outcome is positive, showing a boost in thinking and playing skills that may not have been possible otherwise. Even greater are the broader implications: Even if it is just your Grandmother’s Bingo, the study suggests that medical professionals are seeking out games as viable tools. ← Play with light using PRISMA 1666.